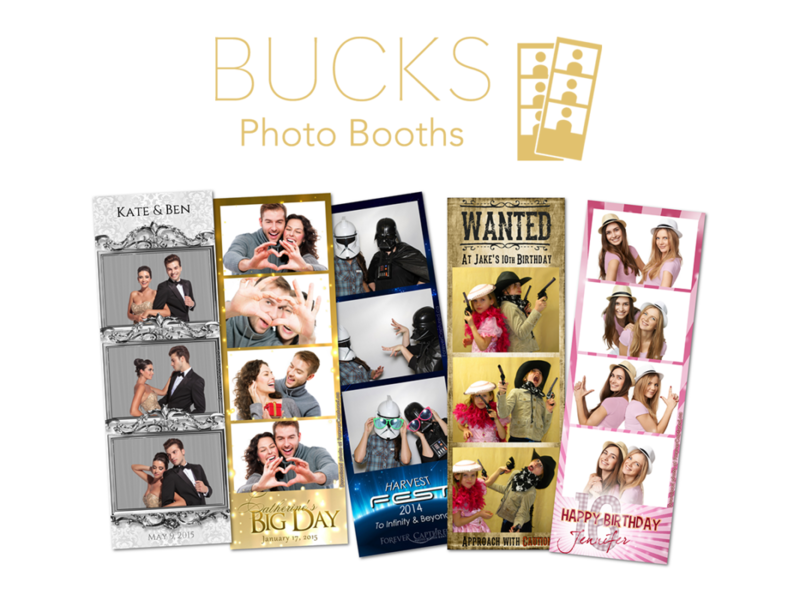 Bucks Photo Booth Rentals offers different experiences to suit your event needs. 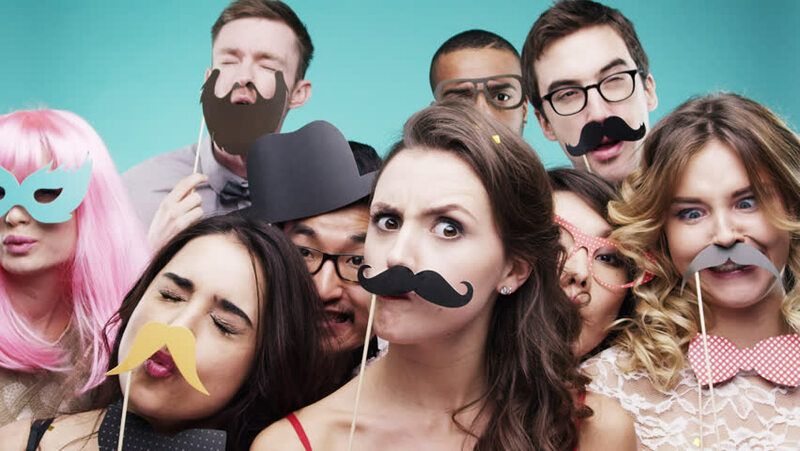 We are dedicated to creating and preserving awesome memories at every event. Our mission is to bring you and your guests an unforgettable experience at a valuable price. 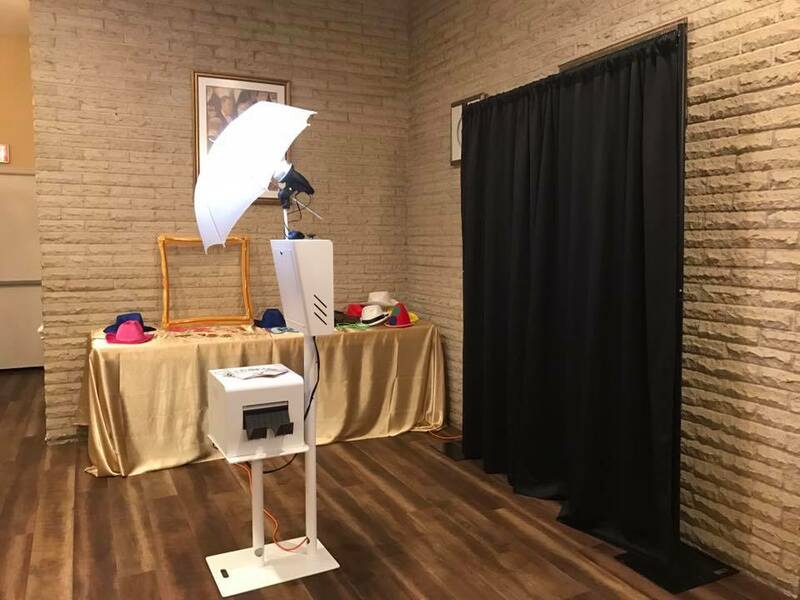 With our 4 years of Photo Booth experience, in the greater Philadelphia, New Jersey and Bucks County areas, we’re confident we’re bringing you the greatest photo booth experience in the triple state area.